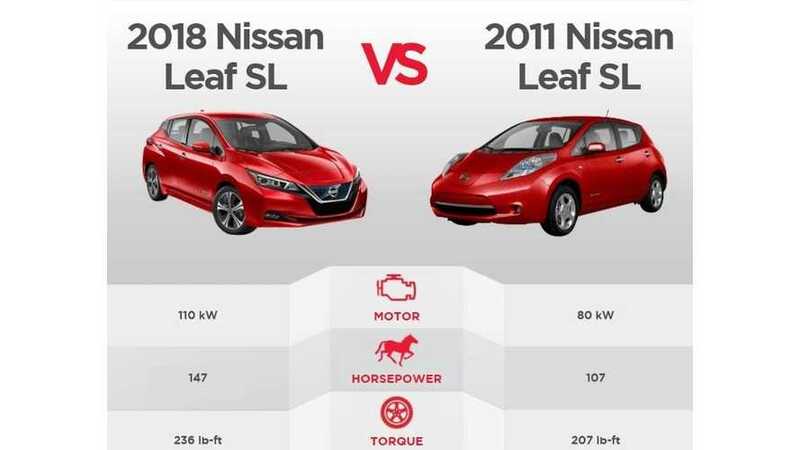 Nissan Parts Plus released an interesting comparison of the new 2018 Nissan LEAF and the old one from 2011. 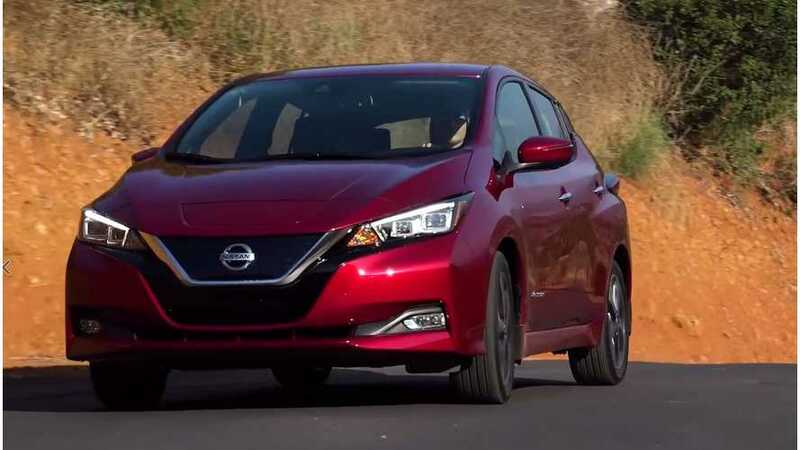 Sales of the new Nissan LEAF in under 2 months have already exceeded first full-year sales of the first-gen LEAF when it went on sale back in 2010. 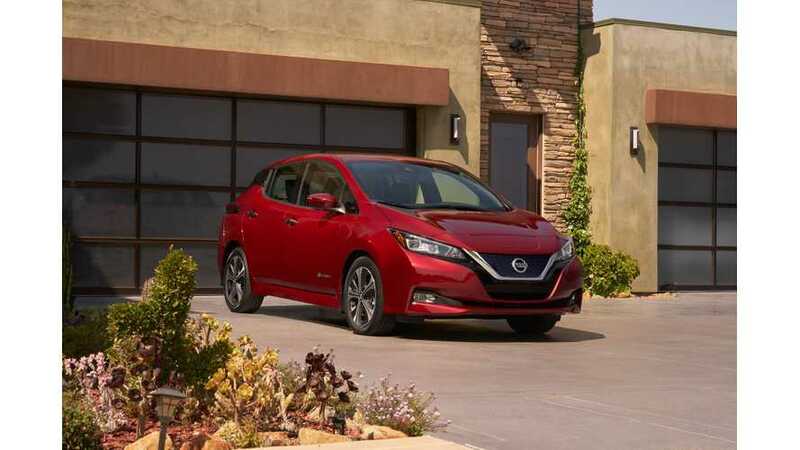 With the debut of the new 2018 LEAF, we take a look back by comparing it to the the original, first-generation LEAF. 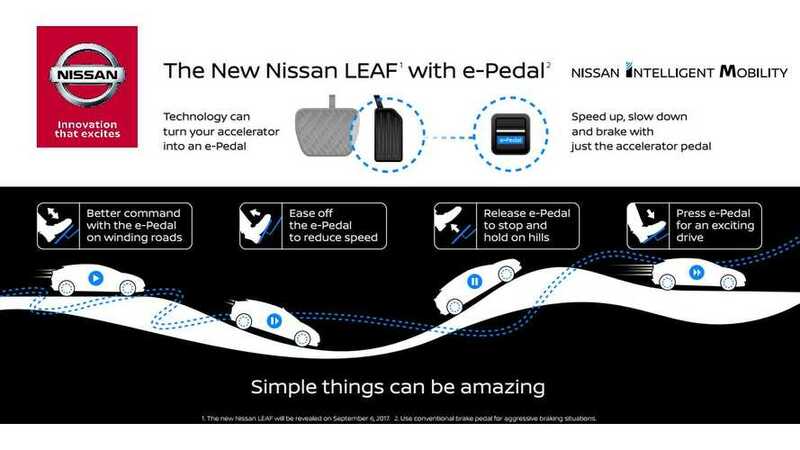 The all-new 2018 Nissan LEAF will make its U.S.debut September 9th through 16th at National Drive Electric Week events across the U.S.
With the flip of a switch, the technology turns your accelerator into an e-Pedal, allowing drivers to accelerate, decelerate and stop using just the e-Pedal*. 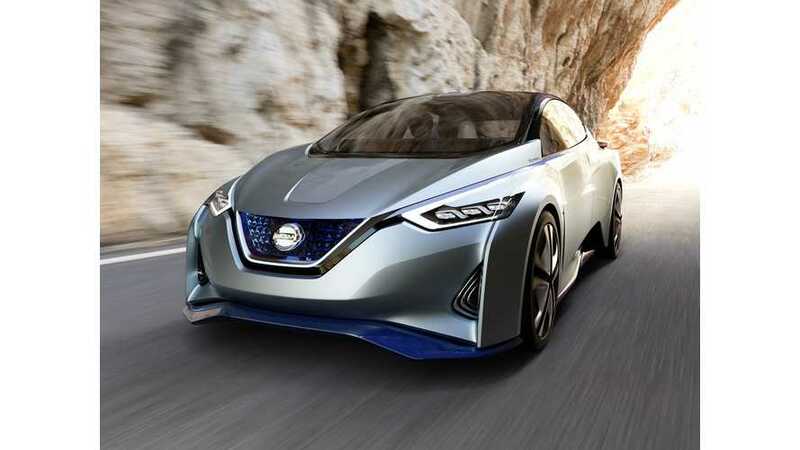 Nissan is finally talking about the new Leaf. 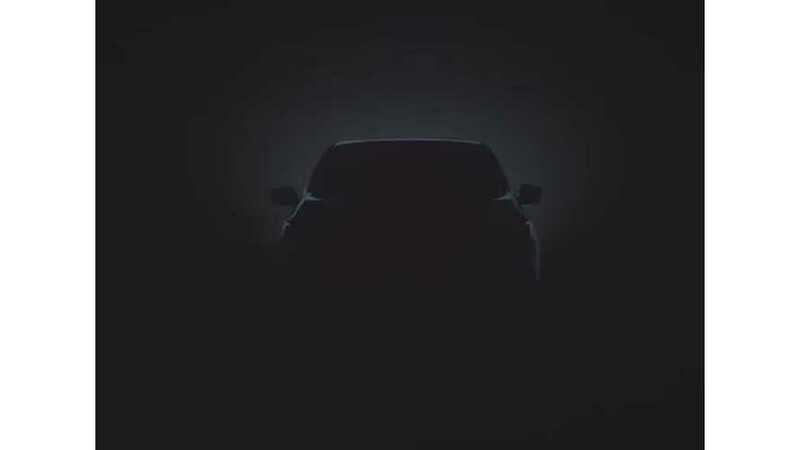 What we know: reveal in September, on sale some time in 2017. 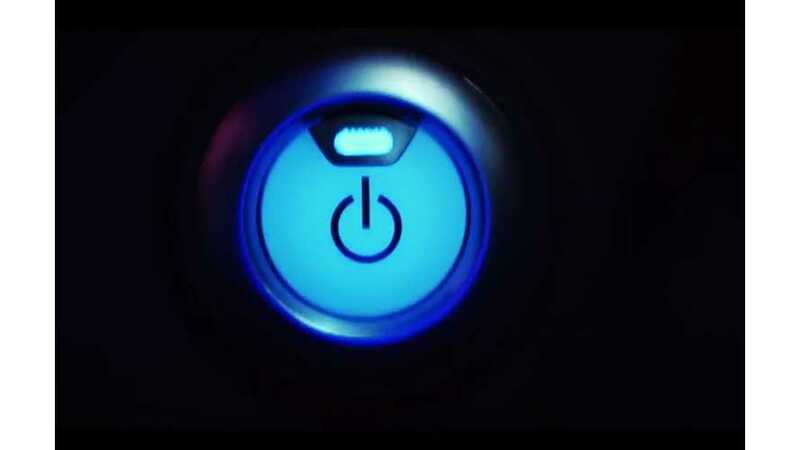 What we don't: most everything else.